The German food industry covers 35 individual sectors and is the fifth biggest industry in Germany with 6,000 companies and 556,000 employees. The food economics focuses on consumers, who expect product safety, proof of origin, production in accordance with animal welfare and environmental sustainability. 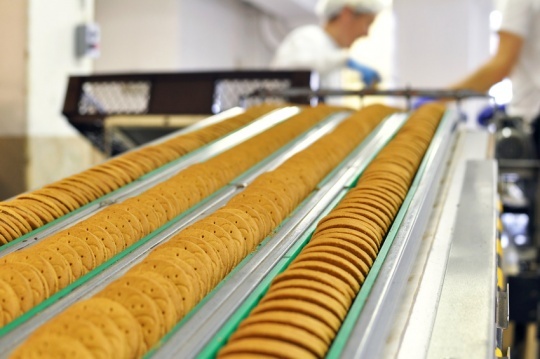 The challenges of the food industry are represented by the current legal- and food regulatory requirements. The industry’s characteristics require the control of the following sectoral areas for generating an integral business software: process-relevant tractability of proportion and value, process-adaptive identification of the entire logistic chain (from the agricultural product to the consumers), HACCP-oriented quality management, stock control, availability, control of offer and demand considering always changing needs and variable accounting based on multiple accounting units.